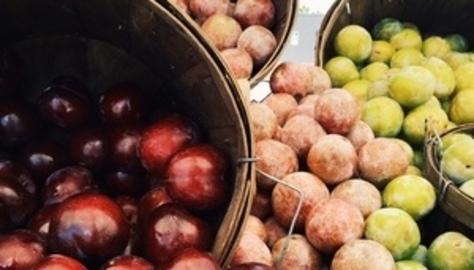 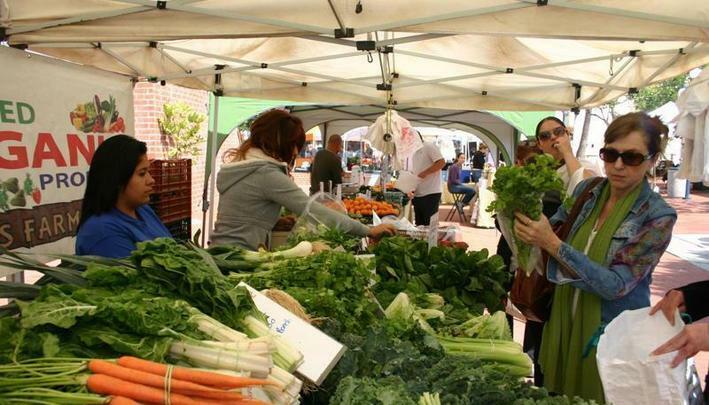 Monterey Park's certified farmers’ market features California farmers and vendors offering fresh, locally grown fruits, vegetables, flowers, nuts and honey and more. The market also features fresh breads, kettle corn, hot foods as well as live entertainment for your enjoyment. 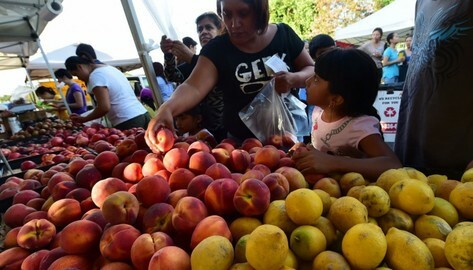 Help the market grow and attract more farms, food vendors and community groups by supporting it every Friday from 4-8 p.m. 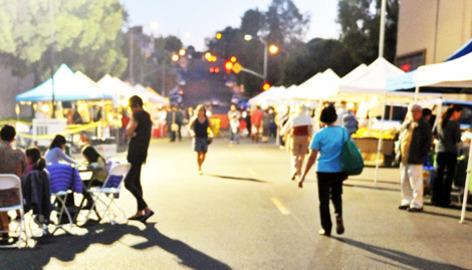 Parking is available at the lot at the corner of Newmark and Ramona as well as at the adjacent city hall. Disabled parking is available on Ramona Ave. near Barnes Park. 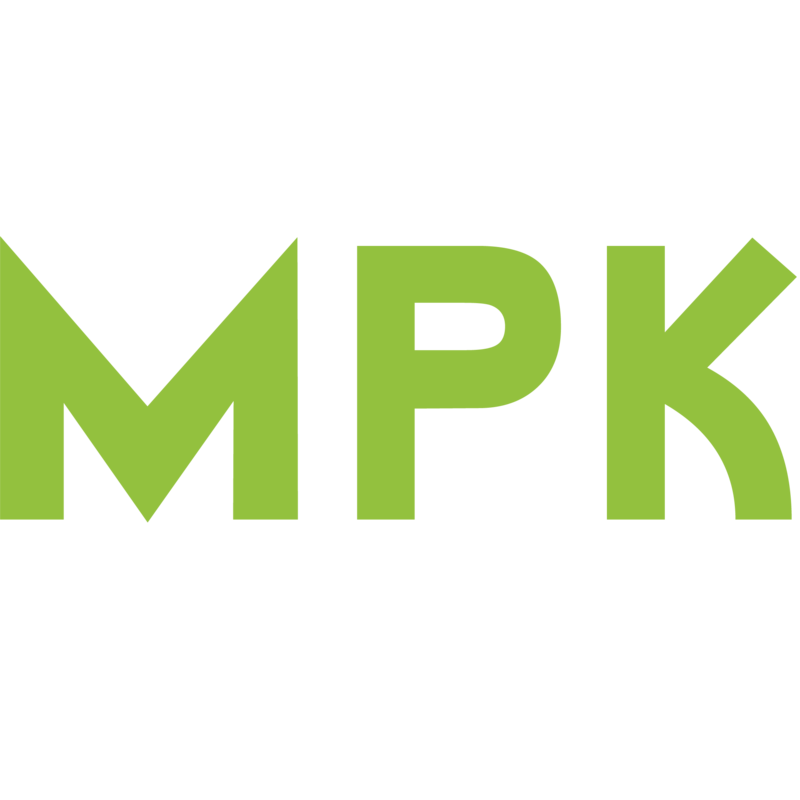 MPK Farmers Market on Friday's! 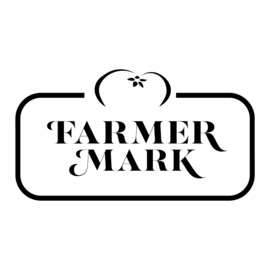 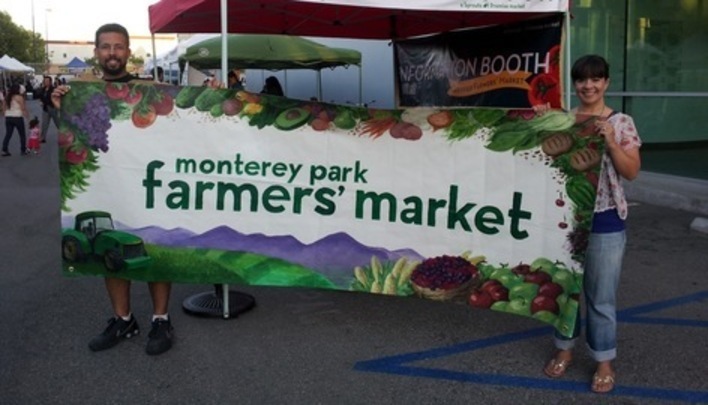 Monterey Park's certified farmers’ market features California farmers and vendors offering fresh, locally grown fruits, vegetables, flowers, nuts and honey and more. 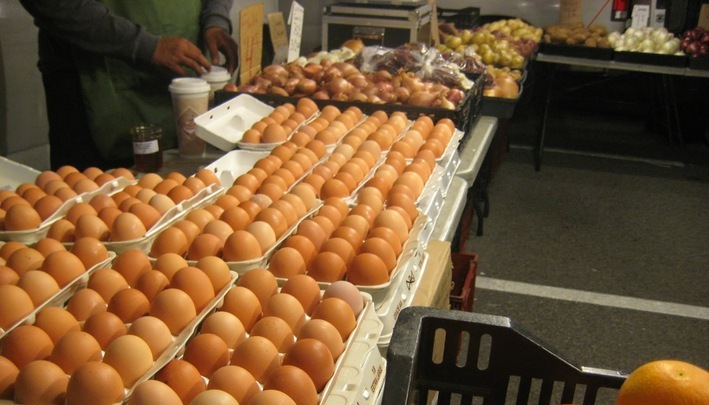 The market also features fresh bre ads, kettle corn, hot foods as well as live entertainment for your enjoyment. 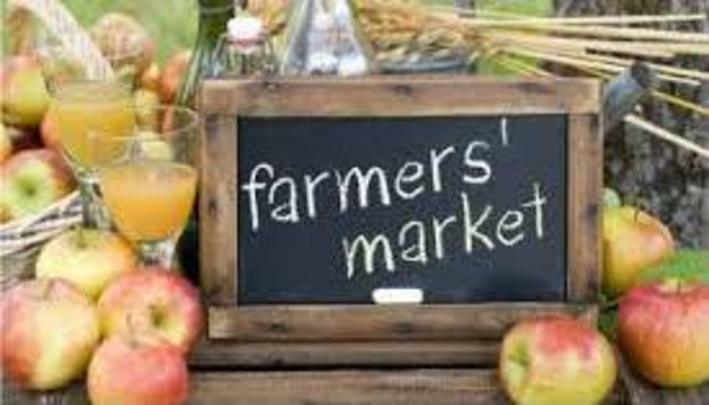 Help the market grow and attract more farms, food vendors and community groups by supporting it every Friday from 4-8 p.m.